How many times has this happened to you: You’re streaming video to your TV, using an OTT device (like a Roku or Chromecast), over a network app that you’ve authenticated with your cable or satellite subscription. It’s been a long day, and you begin to drift off – then BAM! you’re yanked back into consciousness by a commercial that is approximately 400 times louder than whatever show you were watching, before your heart leapt out of your chest and ran away. Back in 2010, we saw the first legislation aimed at too-loud commercials (which arguably have been the bane of viewers since the beginning of TV). It all started when Representative Anna Eshoo (D-Calif) asked her brother to turn down the TV after a loud commercial interrupted a family dinner. In true brother fashion, he told her to just make a law against loud commercials (seeing as she was the legislator and all). So she did, and on September 29, 2010, the Commercial Advertisement Loudness Mitigation (CALM) Act was unanimously passed in the Senate. 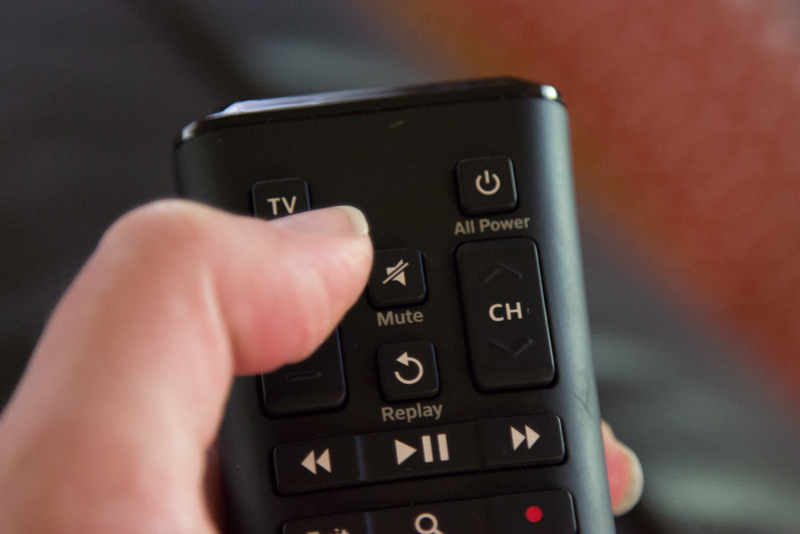 The CALM Act requires broadcasters and MVPDs (Multichannel Video Programming Distributors) to ensure that the average audio of TV advertisements isn’t louder than the program itself. The FCC began enforcing the CALM Act on December 13, 2012, encouraging viewers to call and complain about loud commercials that violate the rules. By equalizing the average volume between content and commercials, the CALM Act aims to prevent advertisers from rupturing your eardrums in an attempt to get your attention. Though it creates an extra layer of complexity for MVPDs, this is a very good thing for the viewing experience (and isn’t that what matters?). This is all accomplished using the A/85 Recommended Practice: Techniques for Establishing and Maintaining Audio Loudness for Digital Television set forth by the ATSC (Advanced Television Systems Committee). But this new solution wasn’t without pushback from unscrupulous advertisers. After the CALM act took effect, some advertisers started using silence or very quiet audio to offset extra-loud passages, so on June 4, 2014 ATSC amended the algorithm to close that electronic loophole. The current algorithm uses “gating” to exclude silent or extremely quiet parts of commercials when calculating the average volume. As a result, commercials on TV today aren’t as obnoxiously loud as they used to be. If only we could say the same for streaming video! Unfortunately, the CALM act only applies to broadcast television – it does not extend to content that is distributed over the Internet (even if that content is tied to a cable or satellite subscription). Currently there is no proposed legislation, and no end in sight, for the ultra-loud commercials that interrupt our streaming background noise. This is an issue that begs to be revisited, because of the steady shift towards online viewing since the CALM act took effect in 2012. Nowadays, just about every cable network makes their content available through a website and an app, and payTV subscribers are viewing more of their TV content over-the-top – but the viewer experience is still marred by earsplitting advertisements. Subscribers of SlingTV started complaining about loud commercials back when the streaming service started back in 2015, and back then SlingTV acknowledged it as a “known issue” that was actively being addressed. Two years later the commercials are louder than ever. We have to wonder what kind of conversion rates these obnoxious advertisements are getting. Presumably there is a payoff, or advertisers wouldn’t go to so much trouble to crank up the audio on their commercials. But surely we aren’t the only ones that scramble for the mute button, then roll ours eyes and add the offending brand to a mental list, titled Stuff I’ll Never Buy Because of Terrible Ads.